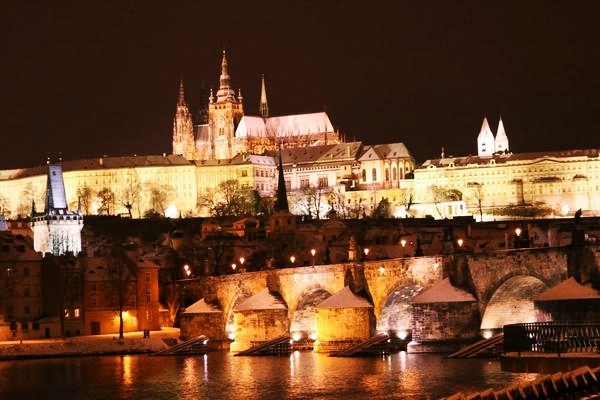 Should YOU visit Prague in winter? 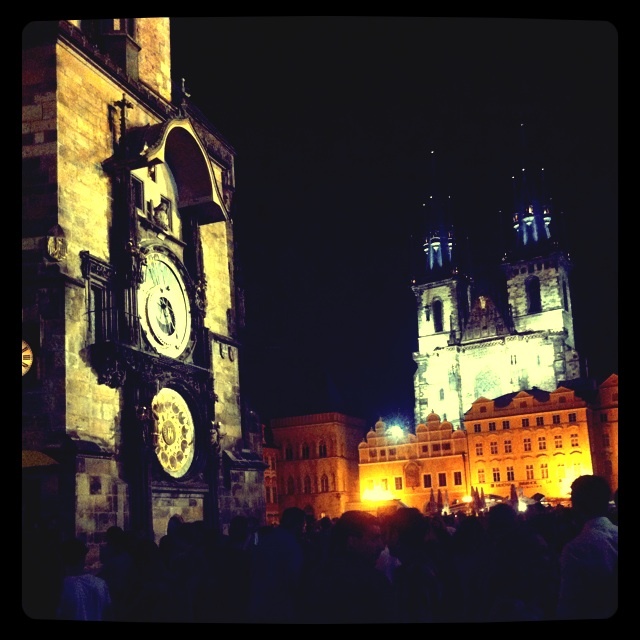 Top Tips for Prague vacation! All my friends from all over the world were asking me the same question! If I would please write something about my home town. 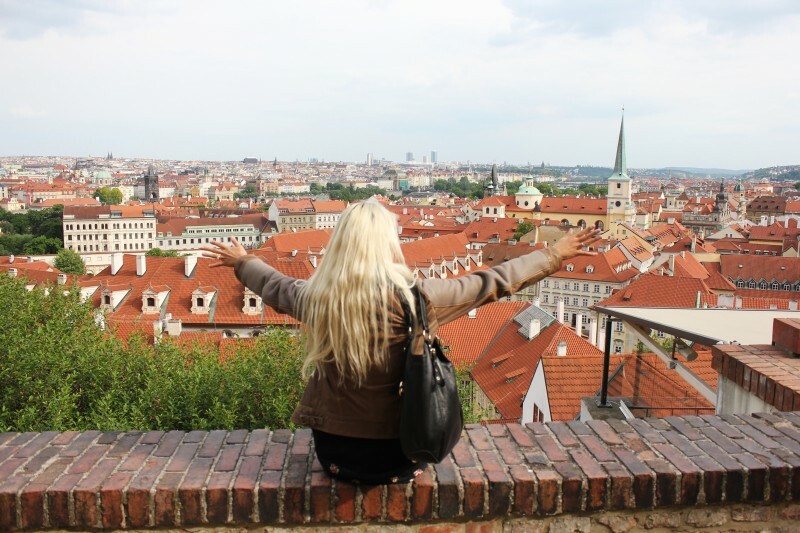 Prague is a very popular getaway, so here I am, happy to share with YOU all the best of the best from my 25 year experience in Prague. 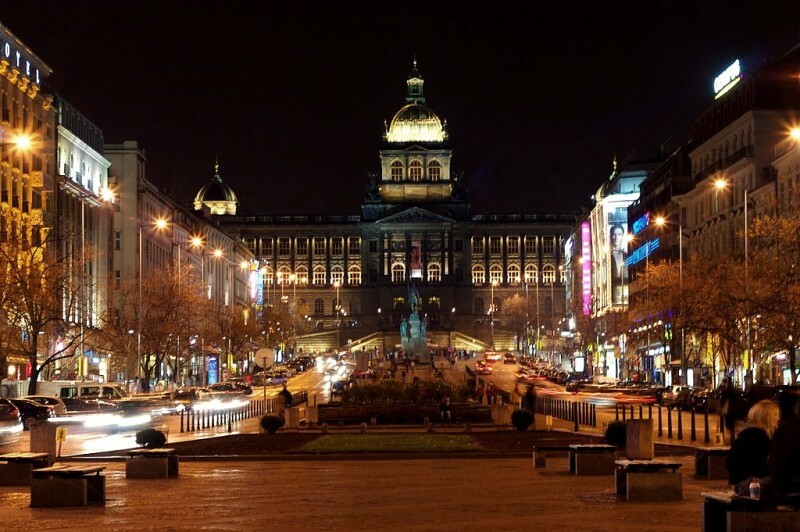 At the top of the square YOU can see the State Museum and the Statue of St. Vaclav (this is a very popular place for blind dates 😀 ) then YOU can enjoy the vast numbers of shops or head off to Duplex Restaurant where YOU can sit on the terrace and enjoy an aperitif with the panoramic view over all Wenceslav square, Or YOU can enjoy an Ice cream from a typical czech sweet shop “Hajek” in the hidden Frantiskanska garden. It is So amazing to be able to enjoy a peaceful time while sitting on the bench and taking it easy in the middle of Prague! 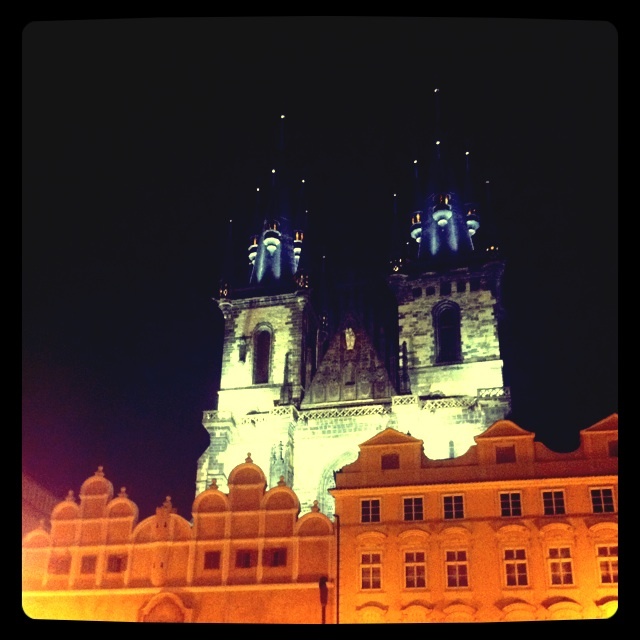 there YOU can find a Tyn Church, Ss. 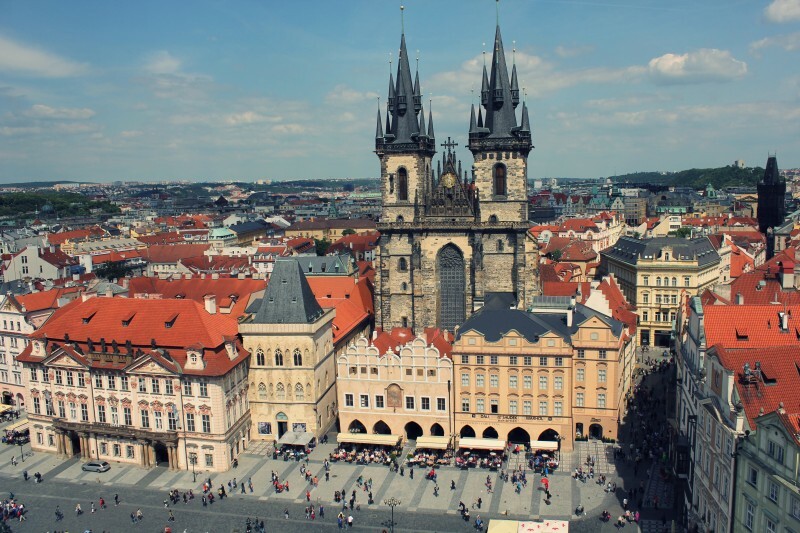 Cyril and Methodius Church and then Prague Astronomical Clock and on the opposite is “U Prince” Restaurant – again with an amazing view oover all Old Town Square. Or near by is a coffee place “GRAND CAFE ORIENT – U Cerne Madony” – only Kubistic coffee in Europe. In the evening they have a piano play from 5 pm from Wednesday through Saturday and again YOU can even enjoy the terrace view! 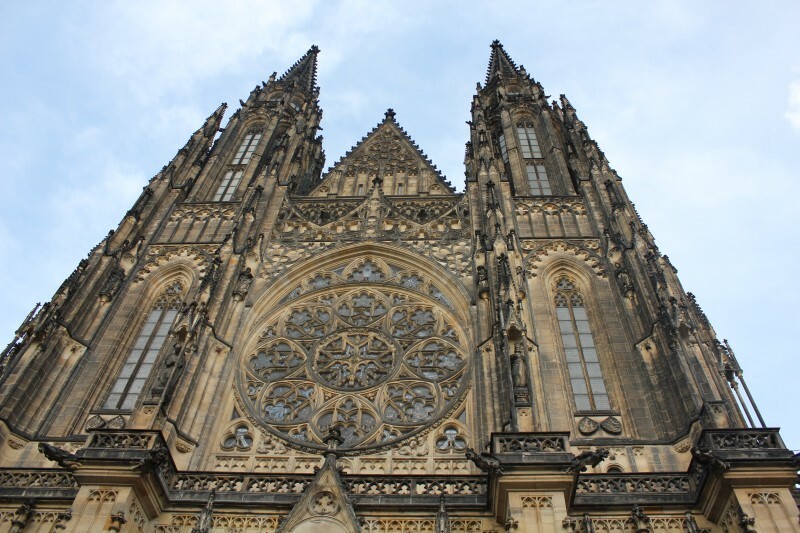 Most of the time while walking in Prague, my head is facing up to be able to see all those painting and the outstanding architecture. So YES everything always depends on the way we look at things. 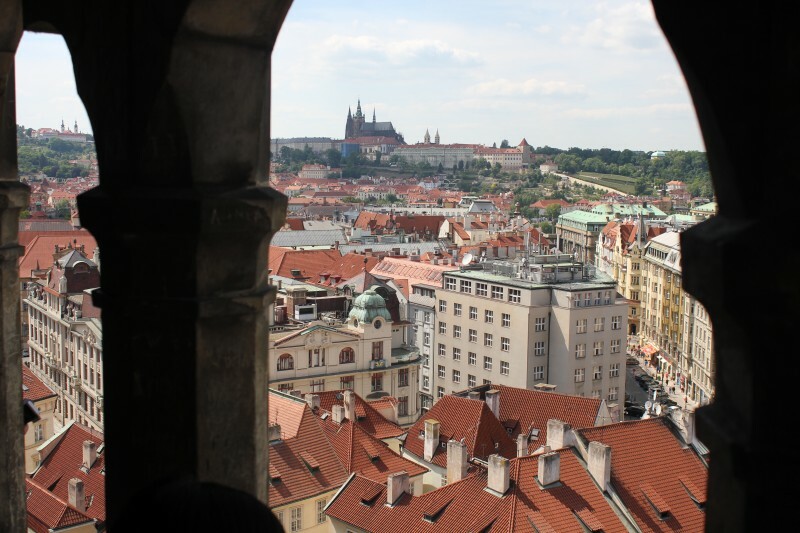 Just keep walking from the Prague’ s Castle and enjoy the view! 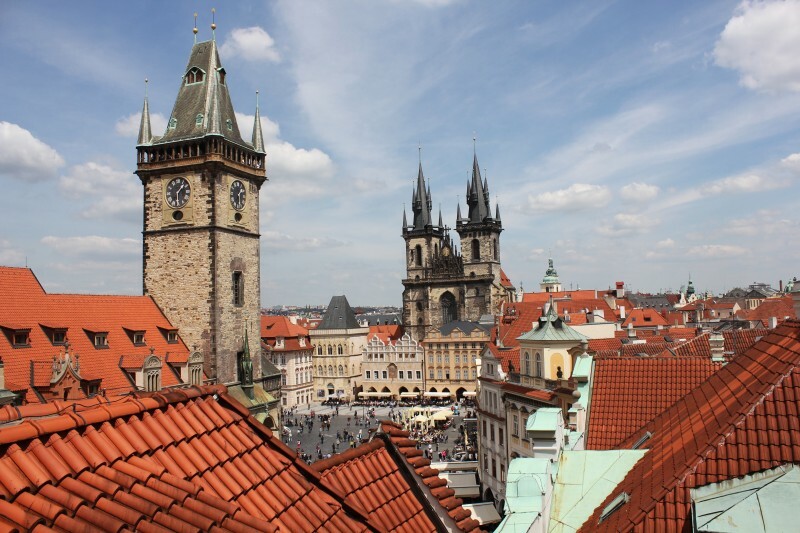 A fun activity while the Sun is shining in beloved Prague! 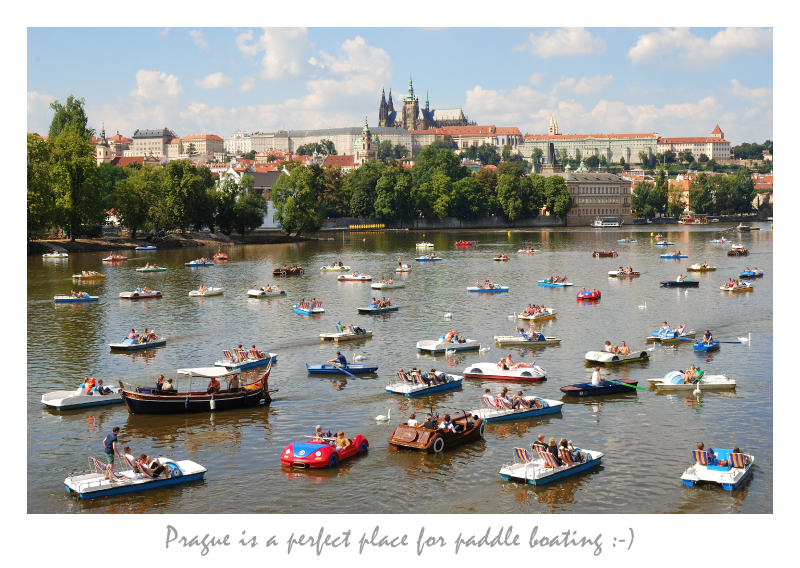 We usually buy some refreshments first and then while paddling and sunbathing we are sipping a cold drink while seeing the magical architecture in Prague from the river Vltava. Usually it is also a great opportunity to meet some other people on the paddle boats and have a pleasant chat! Riegrovovy garden – or Letna park or Havlickovy sady * (Grebovka) those places are top of the top! 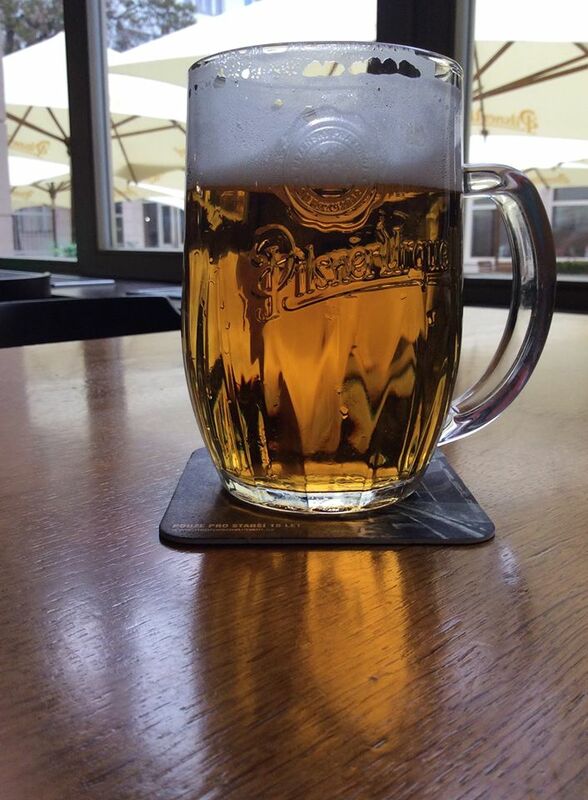 YOU can enjoy a sunset while watching Prague castle and holding a great czech beer. 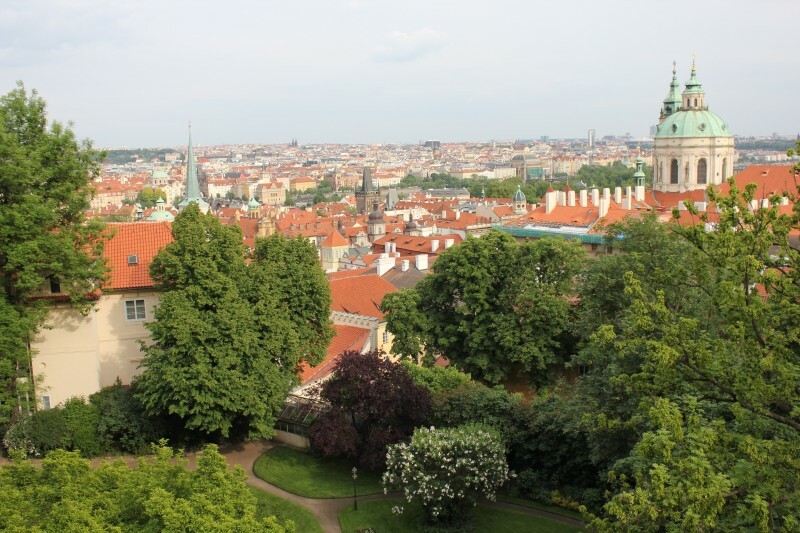 Most of the expats living in Prague have moved to Prague 2 and 3 to have those parks close by. I used to love going there after work for a picknic with a friends. The is a cheap and fun way to spend a lazy afternoon. 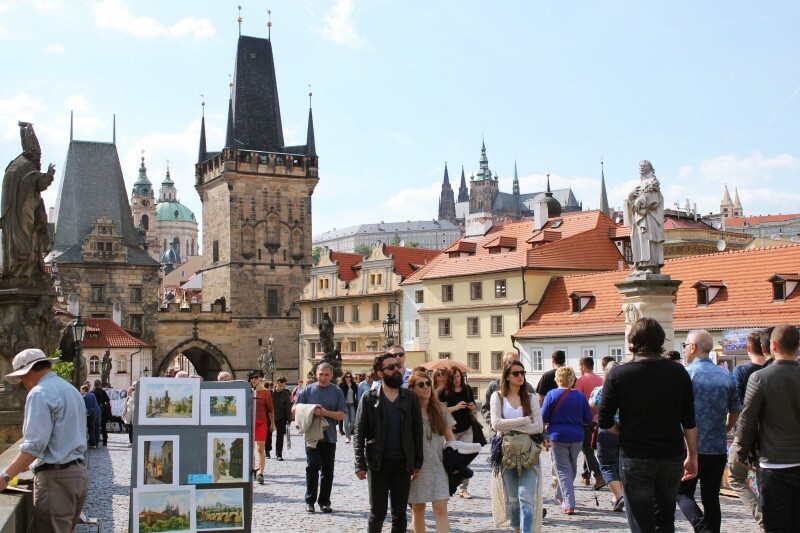 Those gardens and parks are perfect for having a grilled meal (everywhere are fast foods stands) with accompanied with a pint of Czech beer, YOU never can go wrong! On the top of the Television Tower is Zizkov Tower Restaurant with a great food and great view! A roof restaurant with a great view . This is a bit pricey but definitely for a special occasion. 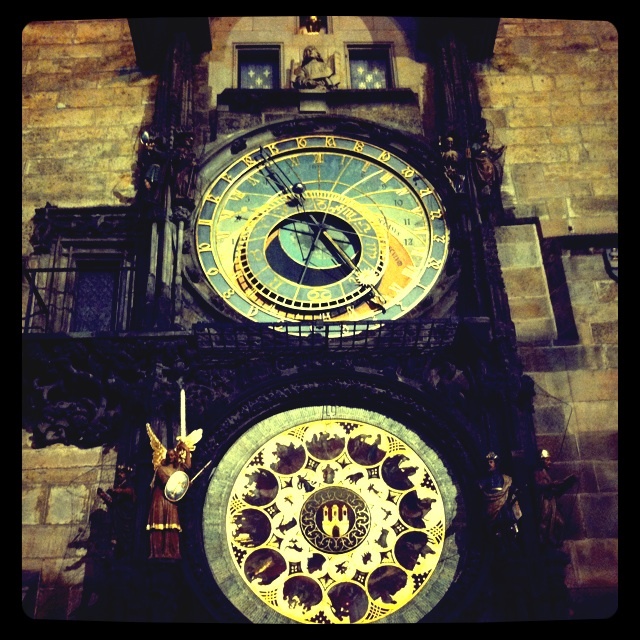 They will serve YOU a typical Czech menu but of course many others specialities. 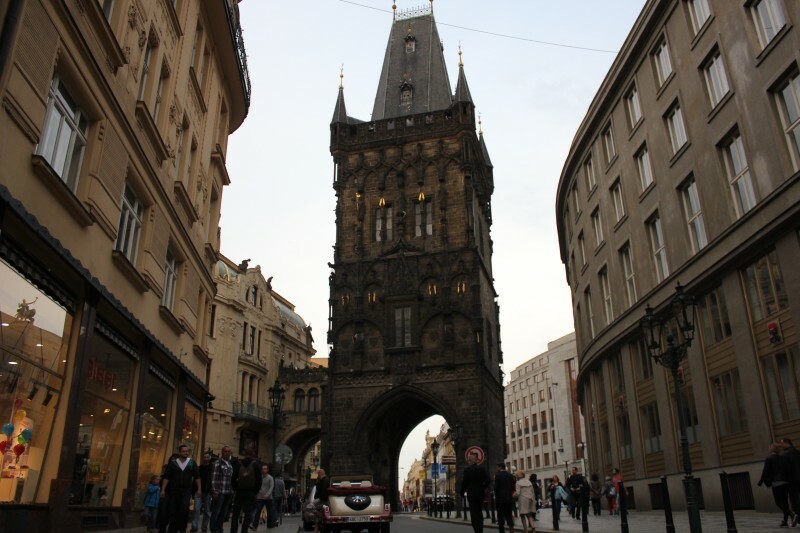 Right beside Prasna Brana – Powder Tower (which YOU can see on the photo bellow) is a great “Kavarna” in The Municipal House. I love sitting there in the garden and watch people walking by while I am enjoying my lunch. My tip is the salmon with spinach. It is a great choice and a then followed by a wide selection of cakes. I had a strawberry cake and it was delicious! Just walk to the top or take a cable lift And enjoy the view and coffee in Nebozizek Restaurant. 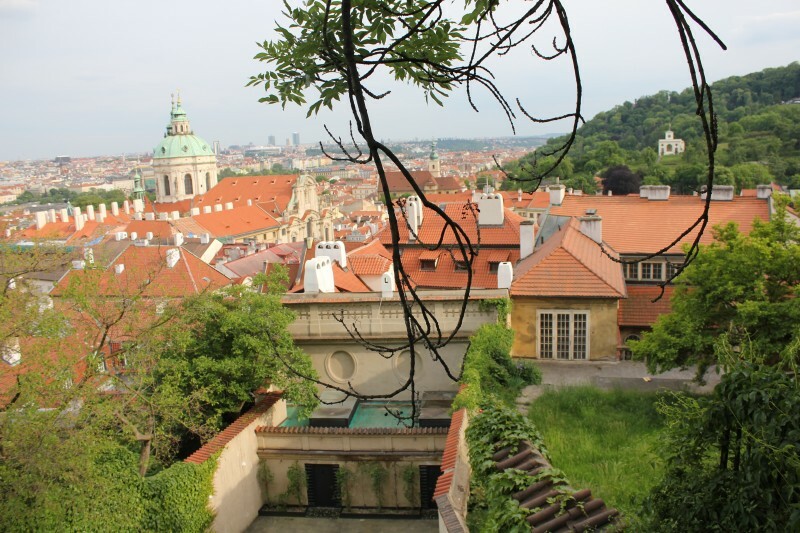 Near by is Mala Strana – Lesser Town, a pretty and charming area with many coffee places. In my photo on the left side YOU can see the green hill? 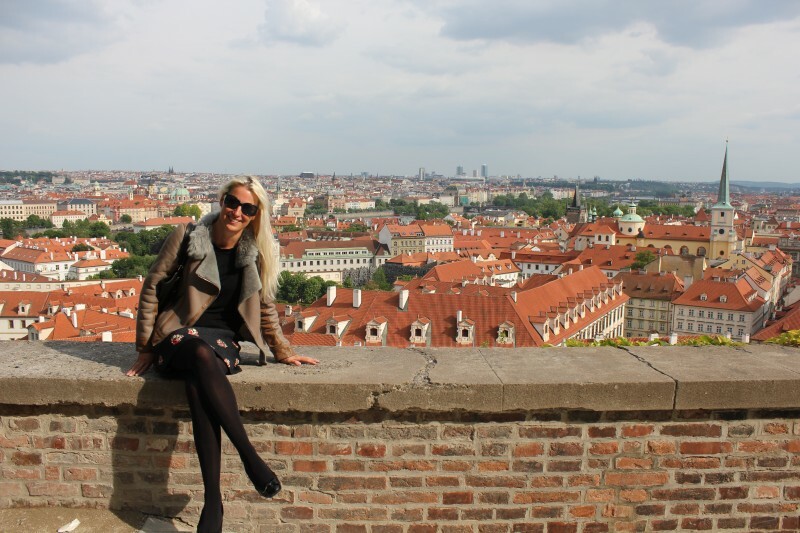 YES thats’s Petrin Hill. 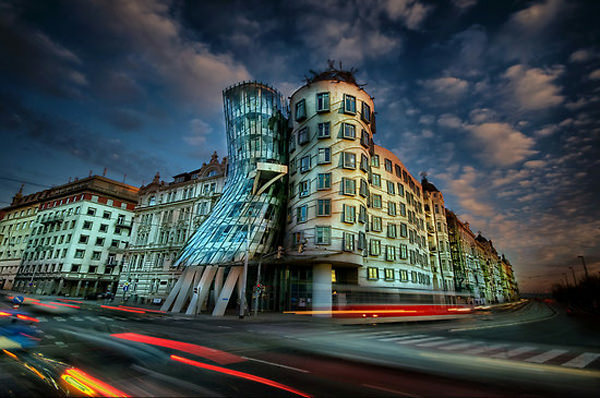 The restaurant is set on the top of the building – 2 dancing figures Ginger and Fred. Outstanding view but yes, it is quite pricey. 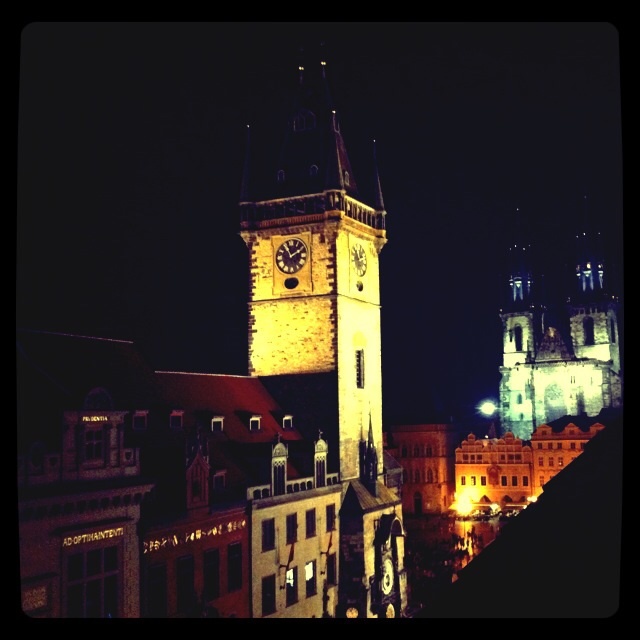 So if YOU are in Prague for some romantic experience, that’s the place for YOU! During my last visit I walked and have seen most of those places on my list in one day. Approximately a 4 km walk, YOU can always take public transport in between the places but I just enjoyed walking .. Because let’s face it – what an amazing walk! 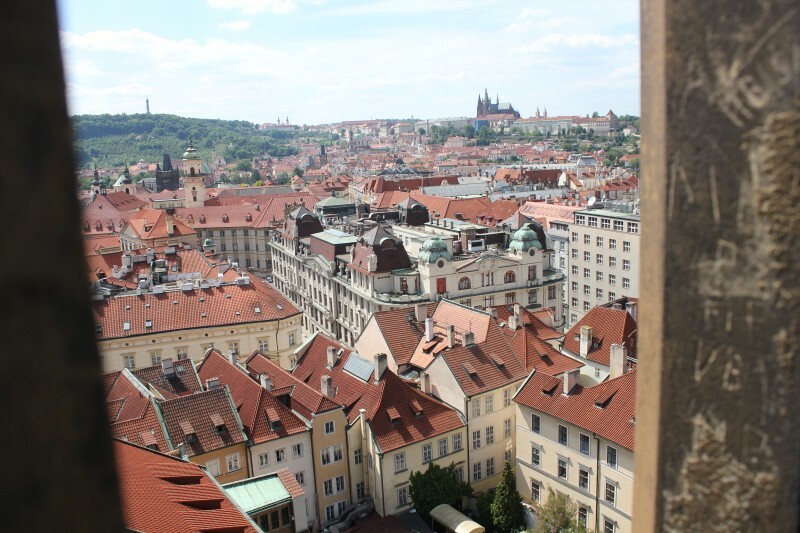 I always love returning to Prague and watching and enjoying all of the beautiful places like I am seeing them for the first time. Let me know, how YOU enjoyed my town! When in Rome, eat as the Romans do! Carnevale a Camogli – photos II. S Italem nejen v kuchyni! How to order Coffee in Italy! How to live your dream?